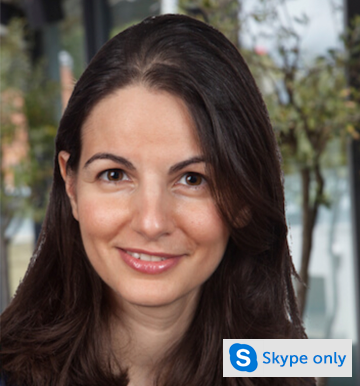 Dr Melanie Demarco is a UKRCP-registered and BACP accredited counsellor and psychotherapist practising mainly within a psychodynamic perspective. She is also trained in humanistic and cognitive behaviour therapy (CBT). Melanie works with a diverse range of issues including anxiety, work stress, depression, trauma, abuse, bereavement and loss, relationship and self-esteem issues. She has worked in different organisations including NHS Primary Care, Drug and Alcohol Services, Staff Counselling Services as well as charitable and private agencies. She has a degree in psychology, a postgraduate certificate in applied systemic theory, a Masters in counselling psychology and a PhD in psychology. Melanie is a chartered psychologist and an Associate Fellow of the British Psychological Society (BPS).